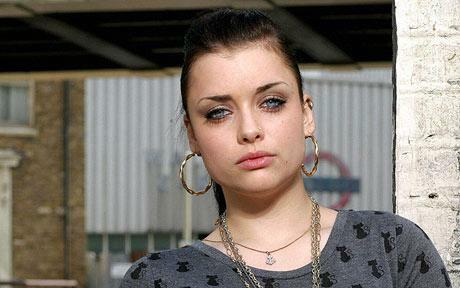 EastEnders actress Shona McGarty has been suspended from the soap for four weeks. The 20-year-old, who plays troubled teenager Whitney Dean, was warned about her persistent lateness, and has been punished. A BBC source told the Daily Star on Sunday: “Shona failed to turn up on time on more than one occasion and was really laid back about why she was late. “People are understanding when it’s once or even twice but her lateness was becoming a huge problem. “Like all soaps, everyone works long, hard days so when things are prolonged because of one person it doesn’t go down well on set. “There were a lot of unhappy people so Lorraine had no choice but to take action. Shona was read the riot act and apologised for her behaviour.